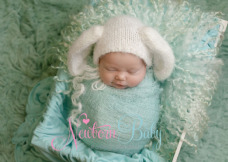 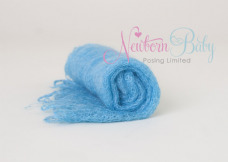 Knitted, crocheted and woven layers to add texture and colour to your newborn compositions. 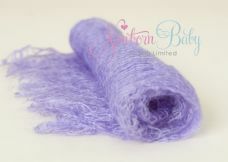 We have hand crocheted layers and hand knitted layers and blankets to add a block of colour or delicate texture. 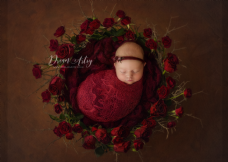 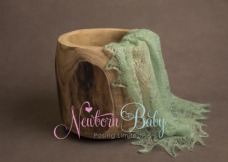 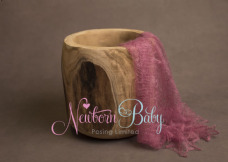 Place under baby, over baby, tie the layers into bows but overall use our layers to add a little interest into your newborn photography styling.